TURNING STONEchoicehttp://www.turningstonechoice.comTargeted for grades K-12, TSC provides a flexible program for developing students’ self awareness and critical thinking skills. The program is comprised of four fundamental components: training, parent involvement, materials and support. The combination of these components support the TSC Process, which is the core of the program, providing a vehicle for positive choice making in a non-competitive manner. While we may wish to protect our children from all situations of danger or stress, in reality they will have to work to have control of their own lives. 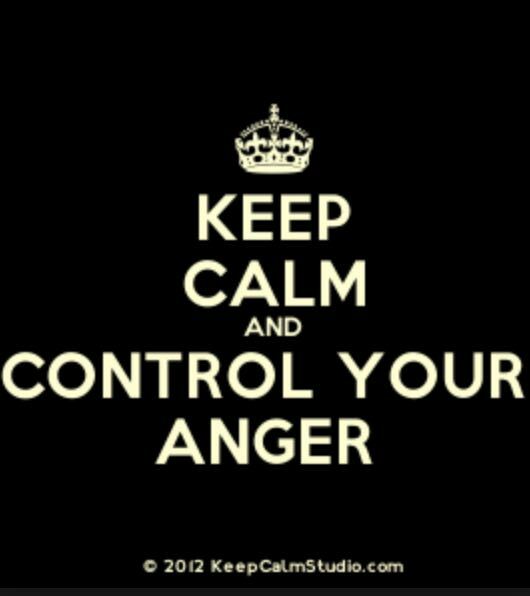 Anger is a common response to such a situation and can be a frightening and yet inevitable emotion. The important part is knowing how to react when we feel overwhelmed with he emotion of anger. It is easy to go from “zero to sixty” when we get angry. Sometimes we get angry after a hard day, siblings screaming over a game, stepping on a toy left on the floor, etc. As children are incredible imitators, they often emulate the response to stress that they witness. Consequently, we must model appropriate behavior for our children while discussing with them alternatives to losing their temper. We must understand the value of preserving our self-esteem in even the most difficult situations. While we work to control our own anger, we must help our children understand the value of controlling theirs. Parents are often surprised by how easily their children may become frustrated about minor incidents. Often children learn much about their reactions from their environment. Whether in your home, school, or television, they are sponges that learn how to deal with situations through mirroring. It is important to discuss openly with them what their trigger is and how to deal with difficult situations. One way to assist you in communicating to your children is to emphasize their ability to control their own living. When you frame conversations by helping them understand the impact of their choices, children are willing to interact with you. For example, rather than saying, “Sit down and study for that test you have tomorrow,” interact to help them understand the ramifications of not studying: How they may receive a poor grade: How it can create an unfortunate habit for them. Being reminded that they have a choice whether to do their homework or not but should understand the rationale for not doing it and the subsequent ramifications. The language that you use with your children can limit your effectiveness for parenting. Your tone and mannerism also impacts how they “hear” you. 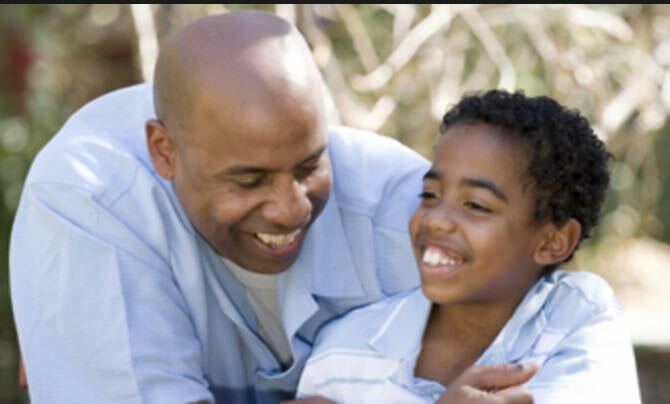 Children want to be validated by having their parent hear them and show them respect. KENOSHA, Wisc. — Several middle school basketball players in Wisconsin took a stand against bullying in a unique way. Desiree Andrews is a cheerleader for the Lincoln Middle School basketball team. She also has Down syndrome. During a recent basketball game, some people in the stands were yelling derogatory comments directed at Andrews. Chase Vazquez, Scooter Terrien and Miles Rodriguez walked off the court in the middle of the game to address the bullies in the stands, according to WTMJ. “It’s not fair when other people get treated wrong because we’re all the same. We’re all created the same. God made us the same way,” Terrien said. The team has renamed the gym “Dee’s House,” and the school’s athletic director is even making a banner to reflect that. While no one has the right to be bullied, help with the understanding that some children are more susceptible to being a victim then others. Those who are isolated or seek excessive attention by pestering or overcompensating for insecurity may be more likely to be bullied. 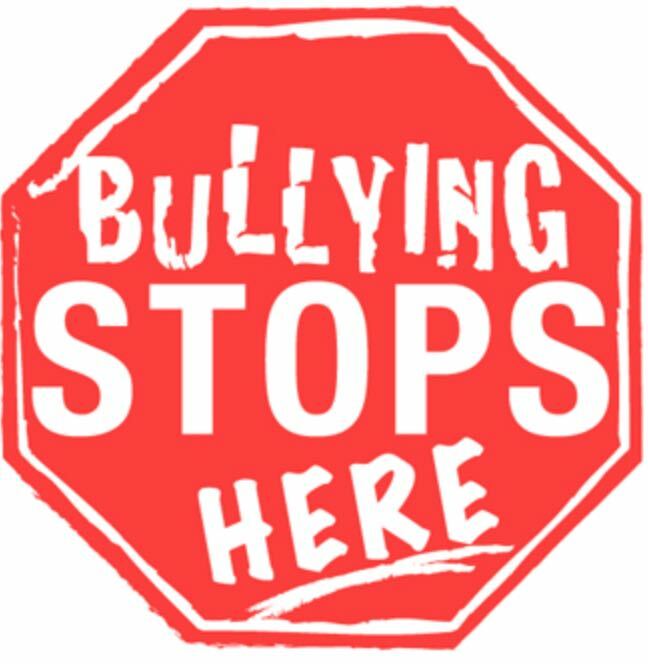 There is no rationale for bullying being tolerated in schools. However, understanding your children’s tendencies will help you help them navigate through school and provide them with the tools to be successful in their adult life, where bullying doesn’t necessarily end. 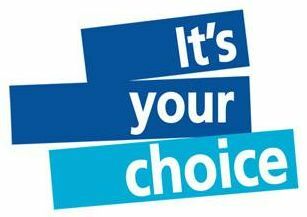 To learn more or visit TURNING STONEchoice we would love to here from you! Disciplining is one of the most important facets of parenting. When we reflect on our own experiences with discipline as a child, we should think about how those methods made us feel and whether they are in line with our parenting philosophy. Providing discipline is essential to help groom children into becoming responsible adults. As the adult, you must remain calm and confident, especially when you are frustrated with unacceptable behavior. We must work to maintain both the self-esteem of our children and a healthy relationship with them. As parents there are countless questions around disciplining that must be resolved within the household. The more proactive that you can be prior to the event, the better the outcome. Will you give an allowance? Will you have “time-outs?” What time will be curfew, and what is the punishment when they inevitably fail to come home on time? All of us grapple with these decisions about discipline and want to do what is best. There is a lot that fosters positive discipline in the home. Here are some basic ideas to help guide you in setting the stage for positive behavior. There are external and internal forces for parents to consider when thinking about discipline. External Factors: things you have control over…food (providing healthy snacks), sleep (nighttime sleep is sufficient), routine (having the day mapped out is helpful and knowing what to expect), and environment (keep living space calm, comfortable and organized to foster positive behavior). Internal Factors: things out of your control…all children have unique personalities and their own temperament that affects interaction with people and events in their world. As a parent you can show support by respecting their thoughts, being honest and listening. Raising children requires patience. Discipline teaches how to make positive choices. The ultimate goal of discipline is to keep children safe.